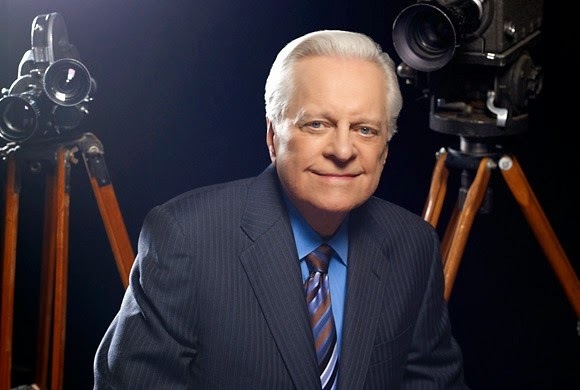 I was saddened to hear that Robert Osborne will not be attending the TCM Classic Film Festival this year due to a "minor medical procedure." Osborne is such a constant, reassuring presence at events throughout the festival; he will be missed. I'm glad that he his taking care of himself though. Get better soon Bob! You're the face of a fandom and we love you. Osborne's letter to the press is here. Will also shared some details about Osborne's past health issues and how the festival will adjust its schedule at Cinematically Insane. I love this recent interview with Lana Wood, Natalie Wood's younger sister. She really knows how to dish. 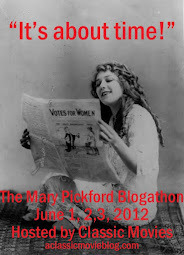 The Beach Party Blogathon, to be hosted by Speakeasy June 8-12 sounds like a lot of fun. I immediately thought that I'd like to write about the bizarre horror flick The Beach Girls and the Monster (1965). Check out the great movie poster-style banners too! A nice gallery of Françoise Dorléac photos. She did a lot in only 25 years.